Weddings are nothing short of a festival for Indian families which is celebrated with a lot of fun, happiness, and perfection. It is not only a union of two people but also of two families. Be it Sagai or the Vidai, every ceremony has it’s own importance and meaning. 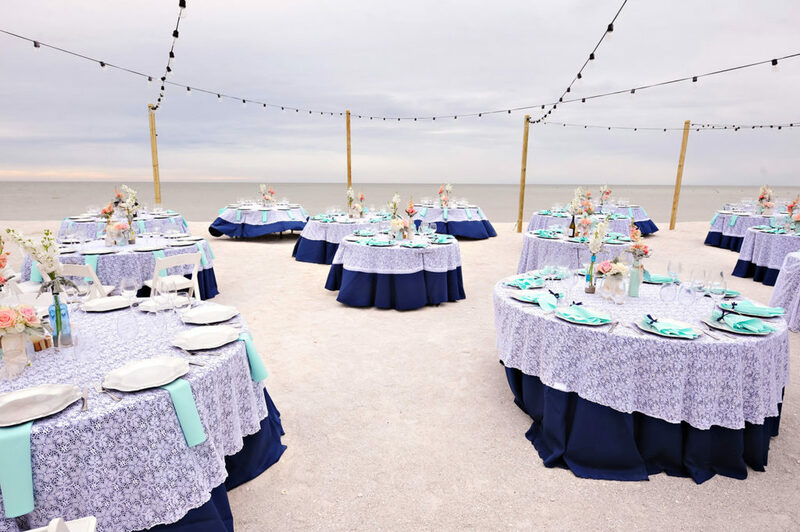 Everything requires a proper arrangement and intricate planning, which leads you on your hunt for the perfect wedding planner! 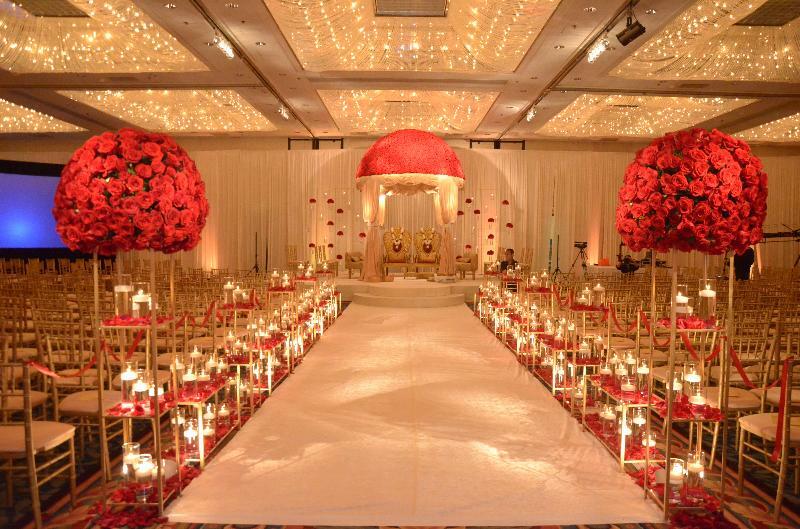 Jubilation is one of the most prominent wedding planners in the city. 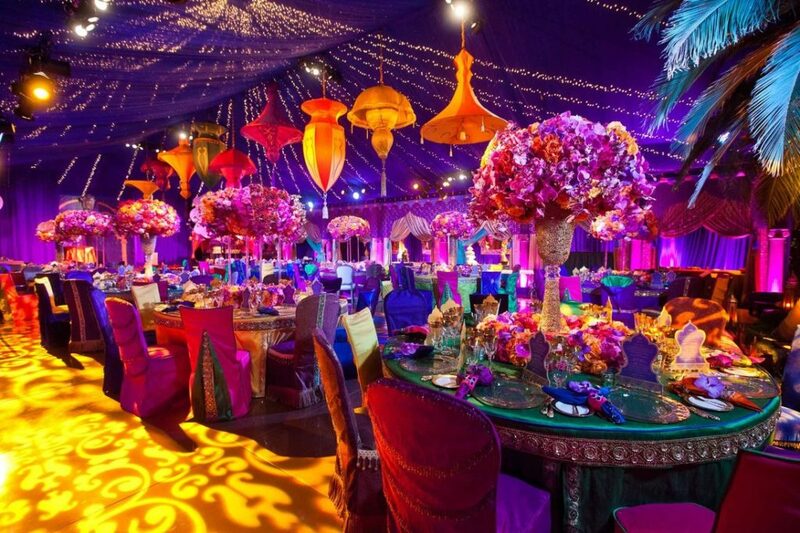 They have a team of talented individuals, who have expertise in colours, flowers, lights, and linens. Standing true to their motto, they turn “moments into memories”. Based in Pitampura, they specialise in Wedding decor and concepts, destination weddings at beaches and forts, entertainment and celebrity management. Again, based out of Pitampura, Devine events accommodate to all cultures, budgets, classes, and dimensions. They work closely with you and your family to create a wedding that is exclusively yours. 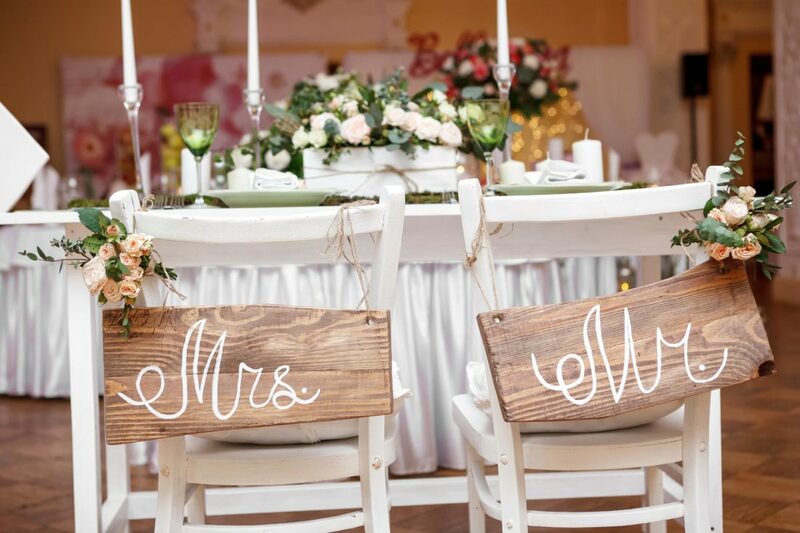 They specialise in Venue selection, theme, and decor. They also organise destination weddings in Jaipur, Udaipur, Jodhpur, and Goa. These are known to be one of the best wedding planners in the city. 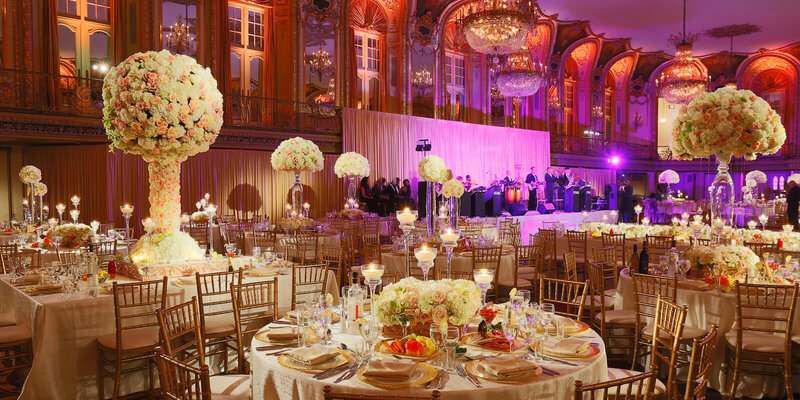 They have efficiently organised many weddings which were classic, contemporary, and unique. They take care of every detail, starting from invites to every last ritual and ceremony. They organise destination weddings in Goa, Kerela, Rajasthan, Italy, America, and Austrailia. 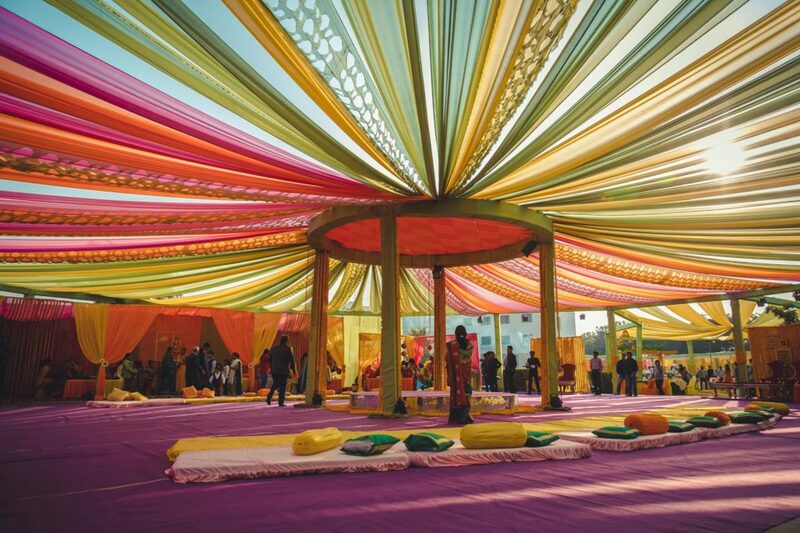 Based out of South City 2 Gurgaon, the Theme Weavers plan and implement weddings associated ceremonies such as engagements, sangeet, mehendi, reception, and even bachelors party. They specialise in experimental weddings, set design, theme, and decor. 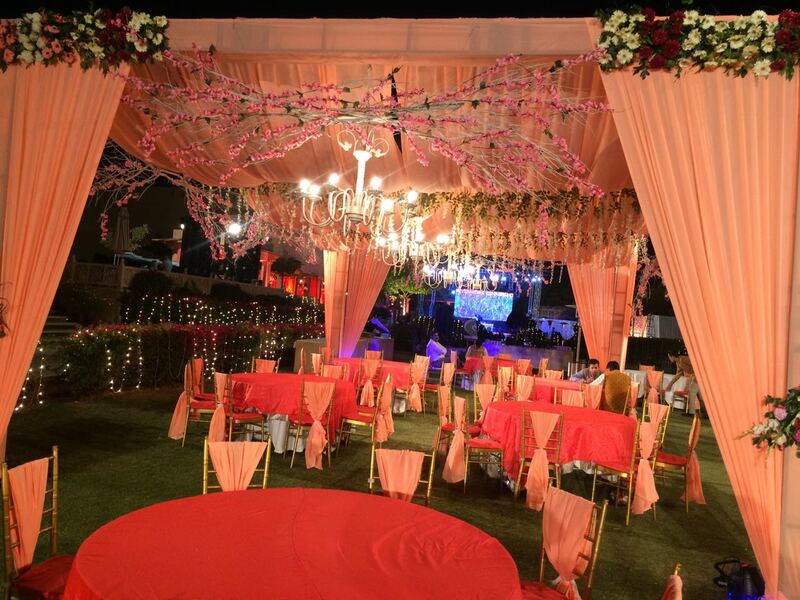 Located in Defence Colony they work hard at making your wedding special in all ways. Their team is fairly expert in taking care of all the ceremonies and rituals of the wedding. They specialise in vast varieties of themes such a Vintage, Seasonal, Bollywood, Classical, and cultural, along with destination weddings in Goa or Rajasthan. 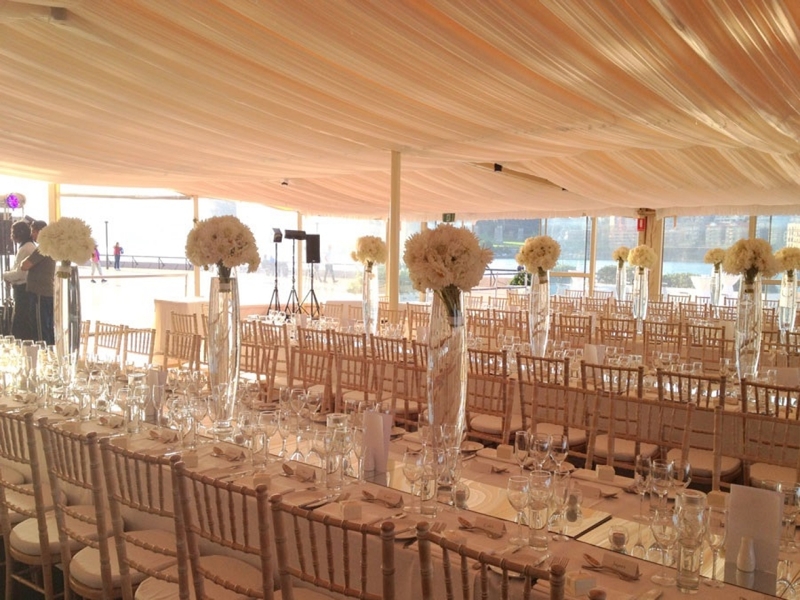 The Wedding Weavers are wedding and venue stylists and work hard to create a wedding that is beautiful and memorable. They specialise in decoration, photography, and themed stage decoration. So stop worrying and plan your magical dream wedding.